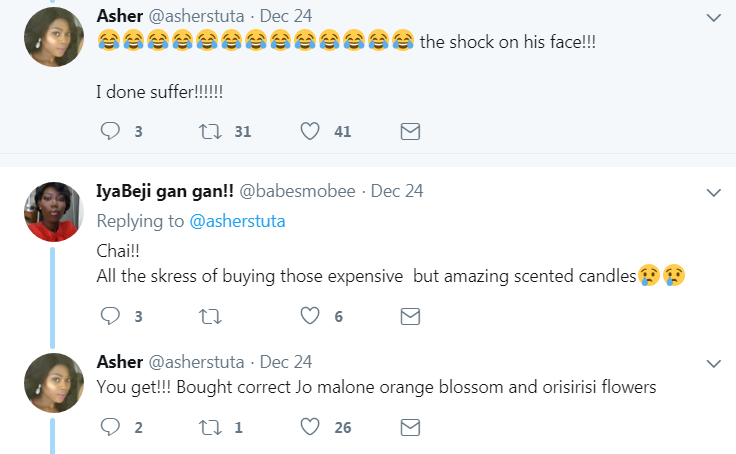 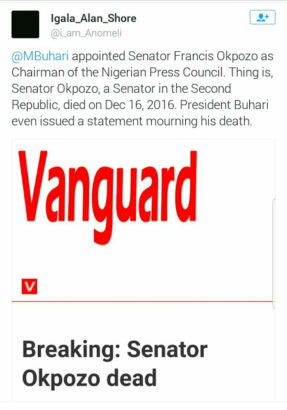 Senator Francis Okpozo’s niece took to Instagram, to cry out over her late uncle’s appointment by President Buhari one year after his death. 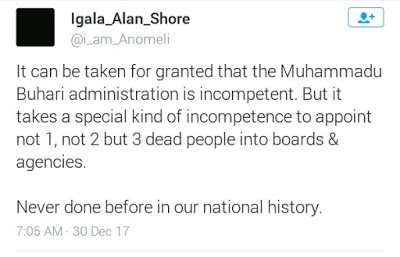 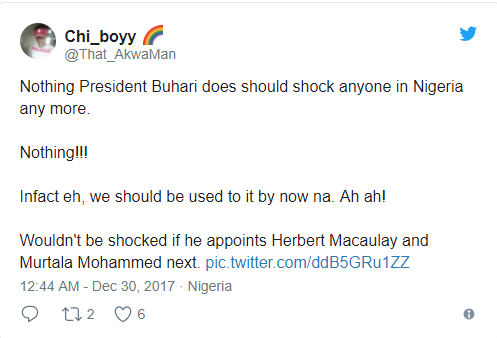 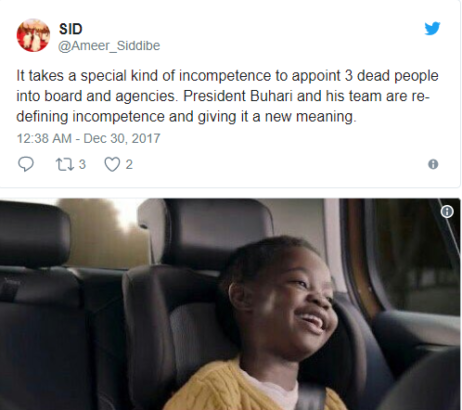 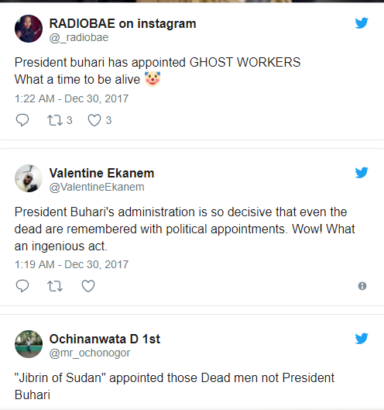 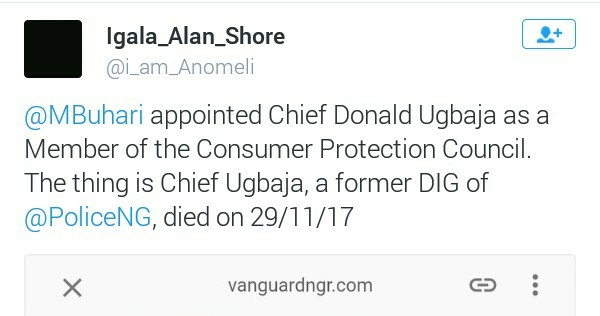 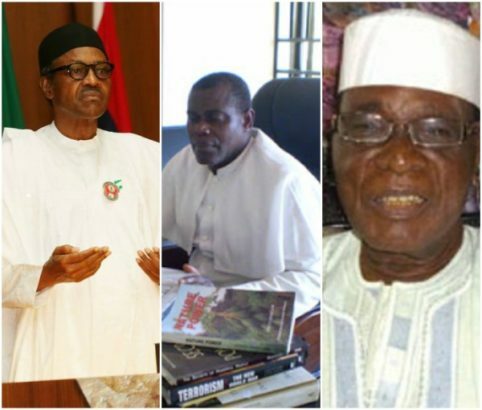 However Twitter user @i_am_anomeli, took to the platform to announce that President Buhari reportedly appointed three dead people into agencies and boards, sharing proofs to back up his claim. 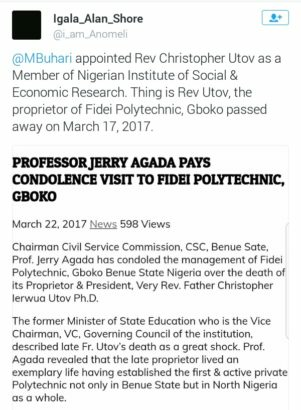 The other dead people apart from Sen. Okpozo include, Rev Christopher Utov who died in March 2017 and Donald Ugbaja who died in November 2017.